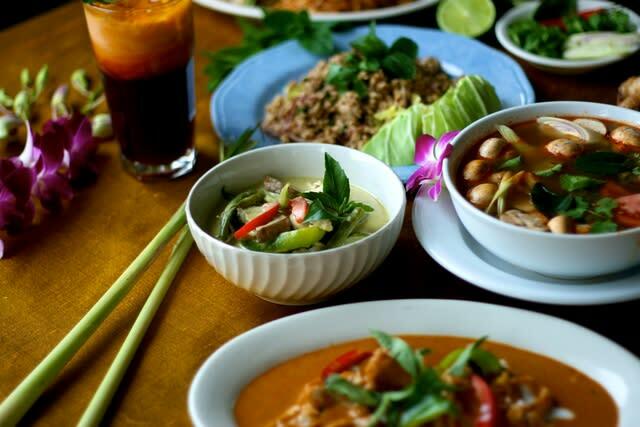 Simply Thai proves that Thai food outside of Thailand can be absolutely authentic. 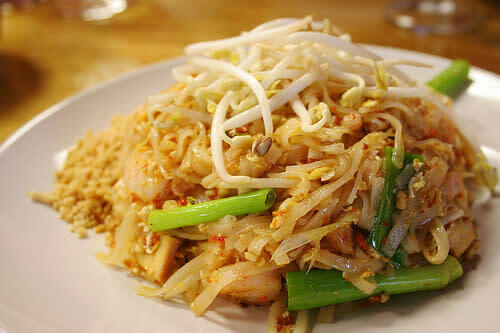 Their dishes include a variety of phad thai, chicken satay and panang curry. They are all prepared with a brilliant blend of spices, herbs and seasonings, and varying degrees of spiciness to your taste. Each and every dish is made with the perfect balance of hot, sour, salty and sweet that has it's own unique taste, a taste to be truly appreciated.